Chemical peels are the process of using acid solutions upon the skin to remove old and dead skin cells. 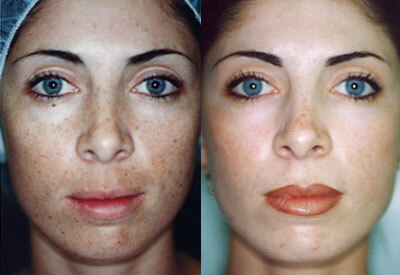 The micro-peel process exfoliates the skin making it look new and refreshed. The process can range from light to more aggressive treatments. 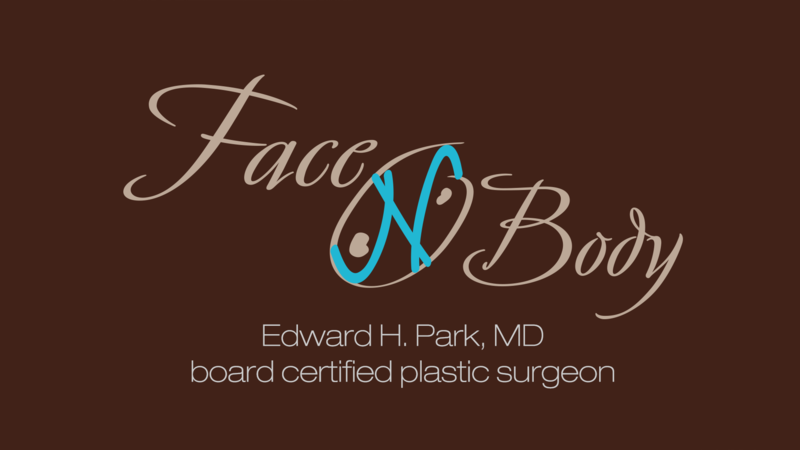 Additionally, chemical peels will help reduce large pores and discoloration of the skin surface. 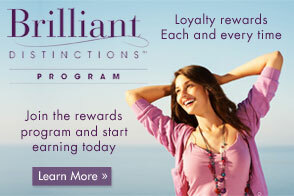 To obtain optimal results, repeat treatments along with a comprehensive skin care program are recommended. However, another option is to use a more aggressive chemical peel process to improve the overall texture and appearance of your skin. 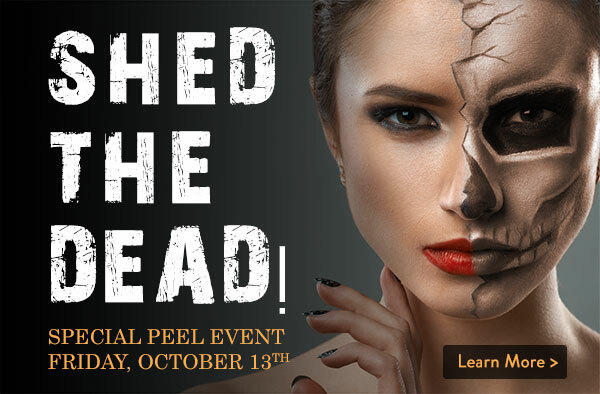 Learn more about chemical peels and how they can help you take years of your appearance and regain a more youthful appearance. Since these stronger peels uses a more potent chemical than a micro peel, the effects are more intense upon your skin which will require additional time to recover with home care and refresher peel maintenance before obtaining a fresh new look. 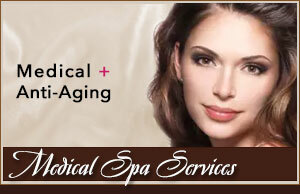 In some cases chemical peels have been known to take years off a person’s face.